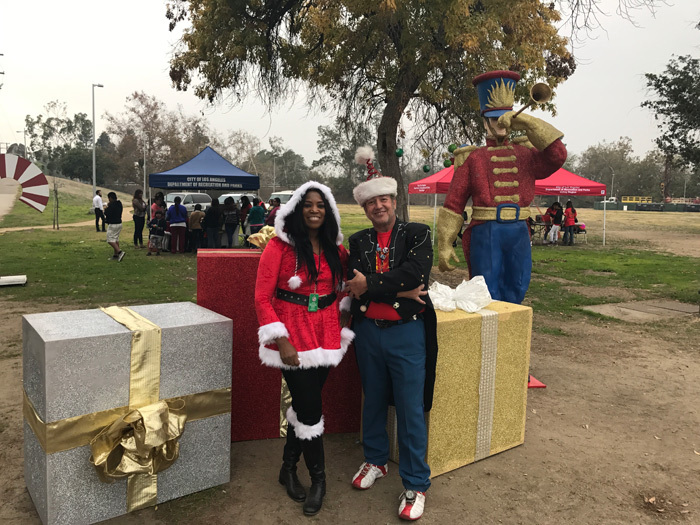 The North Hollywood North East Neighborhood Council hosted the Holiday in the Oaks -Holiday Event, Saturday, December 10th. 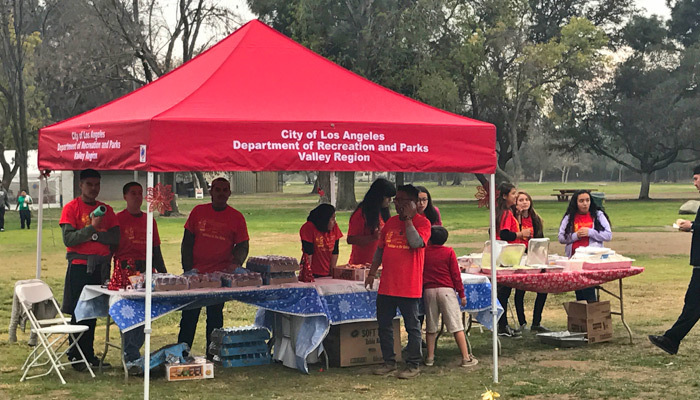 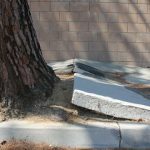 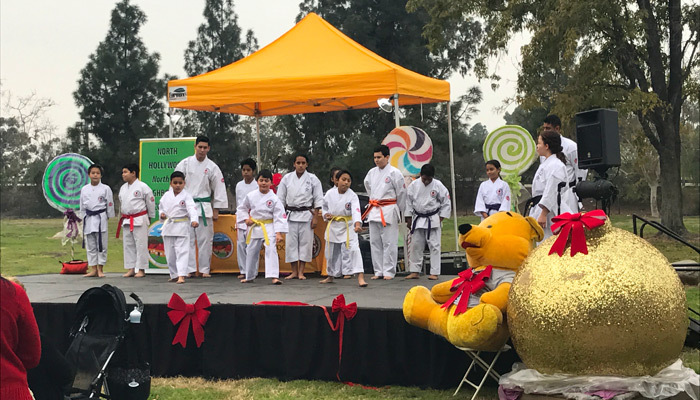 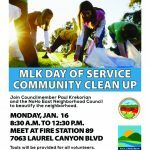 The event, organized by Outreach Vice Chair Judy Harris, was in partnership with the Office of Paul Krekorian, North Hollywood West Neighborhood Council, LA Recreation and Parks, and the Upward Bound Program and North Hollywood High and Polytechnic High Schools. 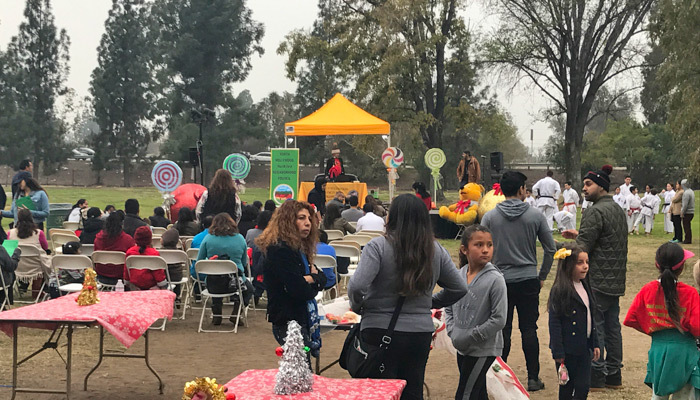 The event featured various acts, food, drinks, and live music was provided by our Council Vice President, Chuck Loring!